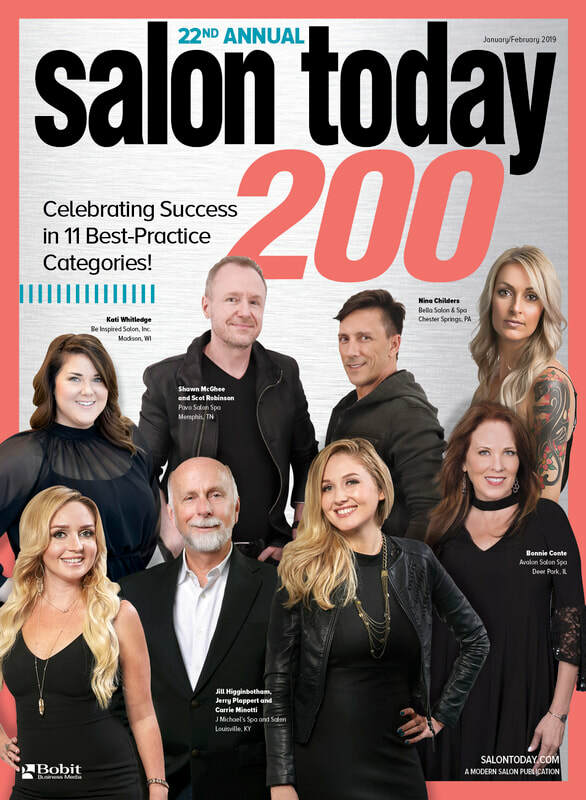 We are delighted to announce that for the 3rd time, we’ve been named a TOP 200 SALON in North America in Salon Today Magazine! Being recognized as industry leaders in these areas is humbling and makes us so proud of our team who works hard to be the best salon everyday! So big thanks to them for always striving to be better! Also a huge thank you to our amazing guests, friends and family who enable us to do what we love!